A 3rd Millennium Approach to Healing. HEALING + ASTROLOGY IN ONE. "A physician without a knowledge of astrology has no right to call himself a physician"
My name is Arik, and I have developed an archetypal healing system, dash®, which allows me to get the biggest picture of what your strengths and challenges are at any given time. Using energetic kinesiology and your Astrological Data, I am able to conduct the most effective type of energy balancing because it comprises both of the ethereal and physical components of your being beyond cultural or ethnic interpretations of energetic structures. Get the scoop on your scope in just a few sentences. Read this amazing post by Aurelia on Medium. You would be surprised how much abuse a body can take throughout the course of a lifetime. I work with the meridians, muscles, chakras and astrological anatomy of the body to see what your karmic factors are and to clear blockages in your meridians. We can also program positive beliefs and set the stage to incorporate positive energies into your body and reality. No matter how much spiritual work we do, it is important that our physical vessels are compatible with the energy we are requesting to accomplish a task. As time goes on, we accumulate blockages on spiritual, mental, emotional and physical levels which need to be dissolved with healing so that the normal flow of energy flow can resume. Programs built just for you. I have created a healing method which works with your astrological birth chart as it is the DNA of your spirit. Working with your unique karmic birth chart, your meridians, your chakras, and using kinesiology, I am able to communicate with your body and determine the best therapy needed. At the end of the session, I will make some suggestions that you can easily do. 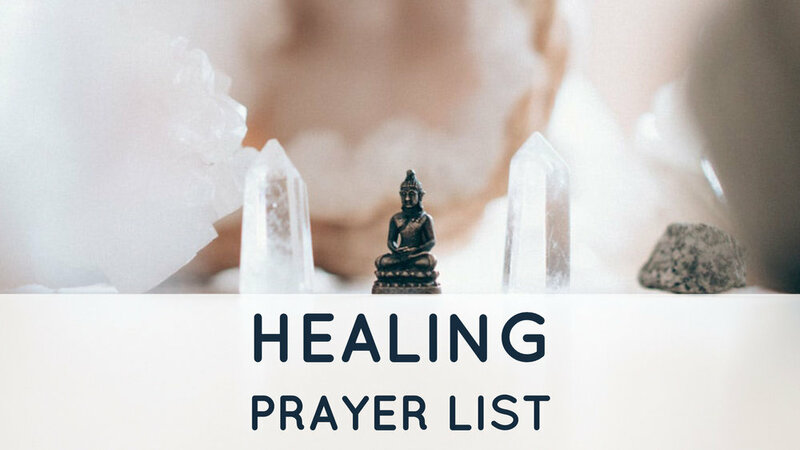 Know or need someone who needs a healing? Please submit their name here. This list is updated weekly, so please be sure to submit your requests by Friday afternoon. Readings with me are like a motivational speech made just for you. In my readings, I am able to enlighten specific areas and thereby help remove obstacles and obstructions on your path with the magic of dash® Astrology, my own proprietary system of Archetypes. Using both the dash® system and my natural god-given mystical abilities, I am able to obtain and share the foresight you need to live your life to the fullest.